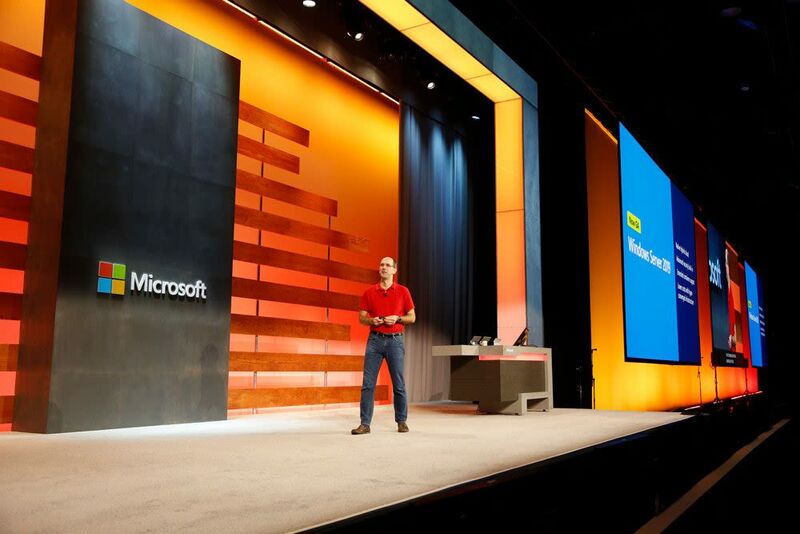 As ever, the Microsoft Ignite conference saw a raft of announcements around the Azure platform. 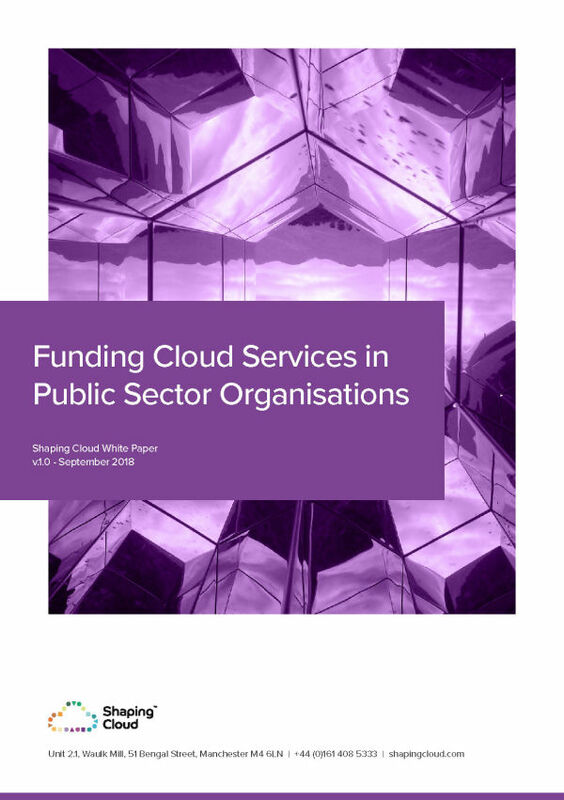 Many should be of real interest to public sector technology leads. Shaping Cloud’s chief technical officer Tom Carter talks us through the key takeaways. 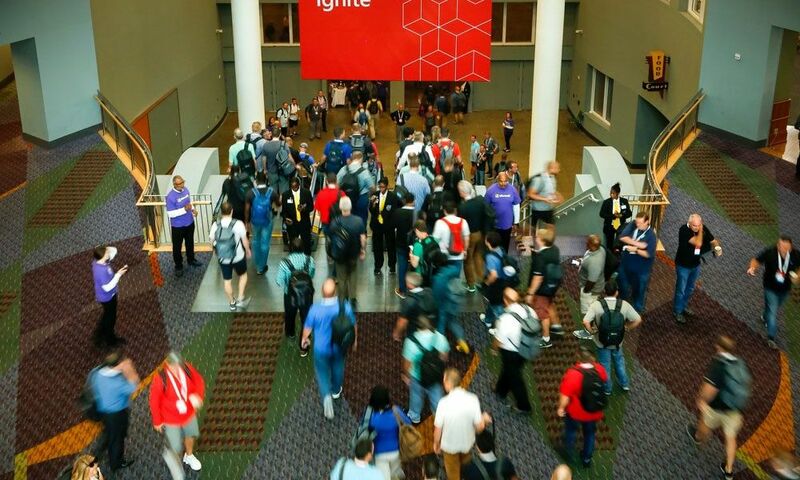 Microsoft Ignite took place a couple of weeks ago in Florida. It’s a huge event (something like 30,000 people were out in Orlando this year) so it takes some digesting. Azure Front Door Service extends Azure’s existing Network as a Service offerings, which helps to reduce the time and cost involved in setting up networks to connect different sites. It will enable organisations to extend web applications to the edge of Microsoft’s global network through a local point of presence, instead of having to rely on using the Internet or local network service provider. Local points of presence exist across the country, in Manchester and Durham, for example. Azure Front Door Service fits nicely with Azure WAN and firewall services. Put them together, and instead of having to build the infrastructure or a network to support multiple sites in different regions, organisations can buy network services from Microsoft as required, and have them up and running in a few hours. There’s clear potential here for health and social care. The current drive towards more regional, integrated care makes network connectivity for the networks of services delivering it increasingly important. Until recently, if you worked in an organisation that operates across multiple sites, and you wanted a datacentre and resources to be close to you, then you would have to deploy and manage them yourself. Now, you can plug in to the Microsoft WAN instead. Microsoft is also promising that Azure Front Door Services will deliver “actionable insights” about where your users are coming from and what kind of experience they are getting, so you can adjust as necessary. Another, connected announcement was about ExpressRoute Global Reach, which provides a private and resilient way to connect on premise networks to cloud services through dedicated pipes to a Microsoft datacentre. This will deliver improvements in latency and security, by reducing the need to rely on making connections over the public internet or multiple points on a network. Again, this should help deliver quicker, safer care, as information can be shared rapidly and securely between organisations. Also, if you are in an organisation merging with or looking to work closely with another, and you need to consolidate core systems to do it, you can use the same pipe to connect them. You can also add in additional sites, without having to pay for another dedicated pipe. ExpressRoute Global Reach is flexible, so if you need to migrate databases as part of a consolidation, the necessary resources can scale up to support the change, and then scale back down afterwards. The Azure SQL Database Hyperscale public preview should also interest public sector technologists, as it provides a huge boost in the size of databases that can be handled. Hyperscale supports up to 100TB database size and can be rapidly scaled up or down as required. This can help with reporting workloads, for example, which might only be needed for an hour, but which could take up to 40TB. Previously working with a database of this size would require custom workloads, and this may have hampered performance. With hyperscale, you can scale to a size that really should handle operational needs; without impacting performance. This is extremely useful for hospital trusts, where systems may have to cope with multiple terabytes of data. Multiple daily reports may be required to support patient handover or clinical research, which put a strain on the database. Hyperscale reduces the impact of running such reports. Regional care organisations may also benefit. Some, we know, are looking at a centralised data warehouse to act as a data repository for multiple organisations. Azure hyperscale provides a more convenient way of supporting such a large data warehouse. Another interesting announcement in storage was around Ultra SSD. This provides the next level of storage performance in Azure, and can support the use of virtual machines (VMs) for high-performance compute tasks. Performance for VMs can vary according to how disks are set up, and some might see this as a barrier to moving to Azure storage-backed services. Ultra SSD provides dedicated fast-performing disks that deliver performance which, for some, will be far in excess of what is available on premise. For others with more optimised disk approaches, ultra SSD brings performance on a par to on premise. This will greatly help with systems like the patient administration systems and electronic patient records used in healthcare, which involve intensive workloads. Ultra SSD also provides access to hardware that is out of reach of many public sector organisations. With these new technologies, there is no need to make a huge capex investment to get such performance levels. Alongside this sits an increase of performance in Azure Premium Files and Azure Premium Blob Storage. These will provide elastic storage and deliver 100% improvements in performance for file storage and filesharing, reducing or removing the need for a cluster of servers on premise. This means much quicker access to MRI scans, or medical diagnoses. With premium performance tiers, image and application file storage can be much faster, which directly helps application performance in the Azure environment. For me, there were two big messages to come out of Orlando. 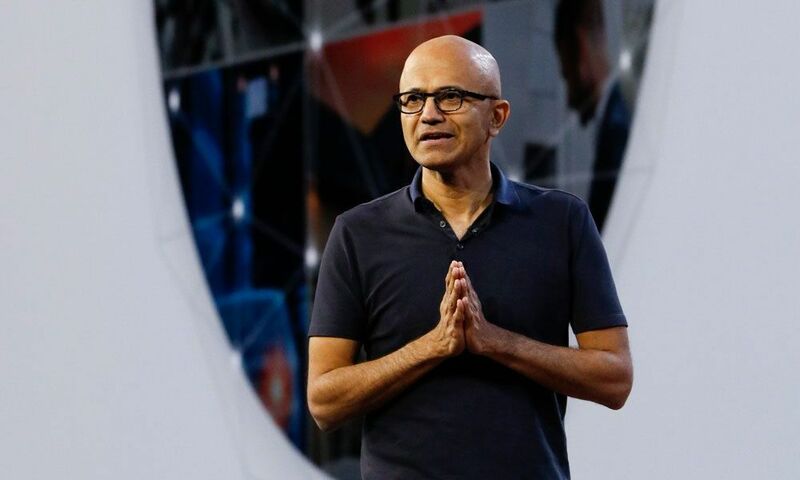 The first is that Microsoft is continuing it’s heavy investment in Azure. 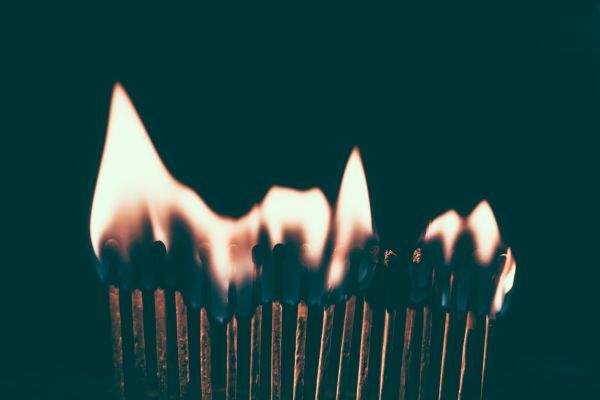 The range of announcements, enhancements and previews coming out of Ignite should mean that Azure can support more complicated applications and those with higher performance requirements. The second is that developments are very much in keeping with public sector needs. The larger, more critical systems that health and local government depend upon can all be improved through what was announced this year. Roll on Microsoft Ignite 2019. We hope to see more to come. Tom is CTO of SPINR and the technical genius behind our Integration technology. A true polymath, Tom has deep expertise across all the core areas of the platform such as Data Wrangling & Virtualisation, Ontology Mapping and API Management.